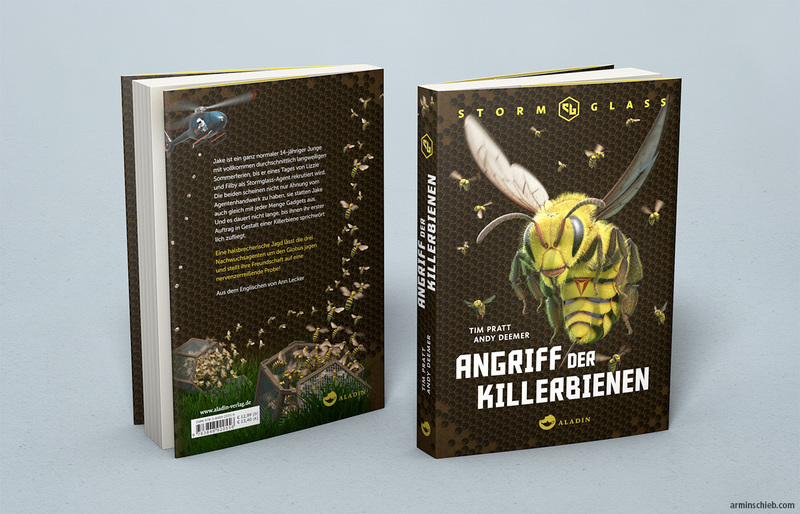 A wraparound cover I’ve made for the german edition of “Stormglass: Tesla Threat” by the author Andy Deemer. 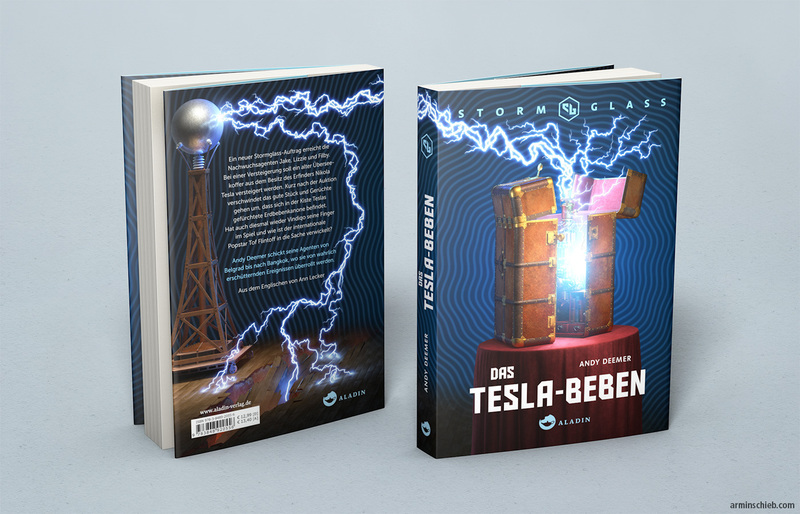 It’s the second book of the Stormglass series and is about a mysterious machine build by Nikola Tesla. The lettering was done again by the publisher.